In the last few weeks, Etihad Airways has posted a couple of videos on its social media platforms which look at the roles of its employees and their relationship with the airline. 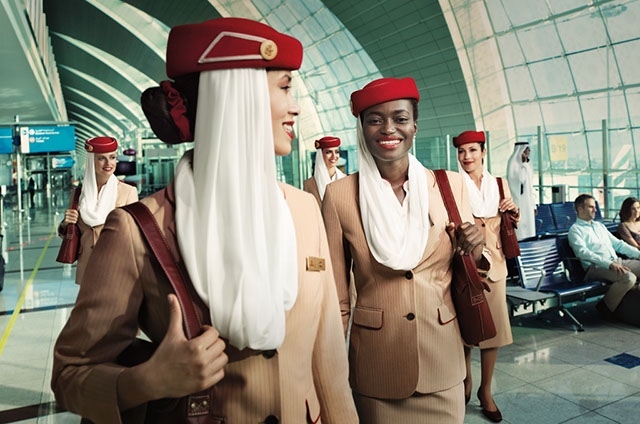 The first video, which was titled Etihad Airways Ambassadors, perhaps unsurprisingly, focused on a female Emirati employee who had achieved great success with the airline. Emiratisation has become a big theme for Etihad – and indeed for many UAE-based businesses in the last few years. In the past, many companies in the region have headhunted experienced expat workers to lead, develop and even do many of the day-to-day tasks that come with running a successful business. That strategy hasn’t always worked out very well – certainly, Etihad knows that only too well with the disastrous management of the airline led by Australian expat, James Hogan. He was unceremoniously forced to resign from the airline last year although many of the senior positions in the company are still occupied by foreign executives. But as Abu Dhabi and the other Emirates which make up the UAE look to diverge their economies, they also need to ensure the local population is well educated, well trained and able to take on the responsibility of leading companies that will become crucial to the long-term prosperity of the country. Somewhat more surprisingly, however, Etihad’s latest video doesn’t focus on an Emirati employee but rather an expat who has made Abu Dhabi her second home. Elly is a member of cabin crew at the airline – in fact, she was in Etihad’s very first cohort of cabin crew trainees some 15-years ago. And she’s still doing the job she loves now. 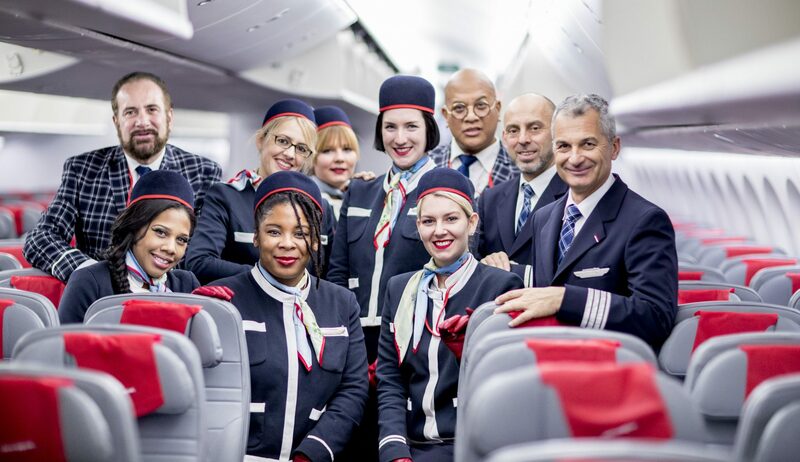 Elly says she moved from her home in Singapore in order to find adventure – describing her excitement on her very first working flight to Beirut. An excitement that she still has even now. Certainly, this is an unexpected video – considering that Etihad isn’t currently recruiting new cabin crew and has actually shrunk its total workforce over the last 18-months. But at the same time, it’s fascinating to watch and really shines a light on the possibilities can exist for cabin crew in the region. Elly’s story is perhaps unusual. Although not unheard of, it’s still relatively rare for expat cabin crew to remain with an airline such as Etihad for so long. 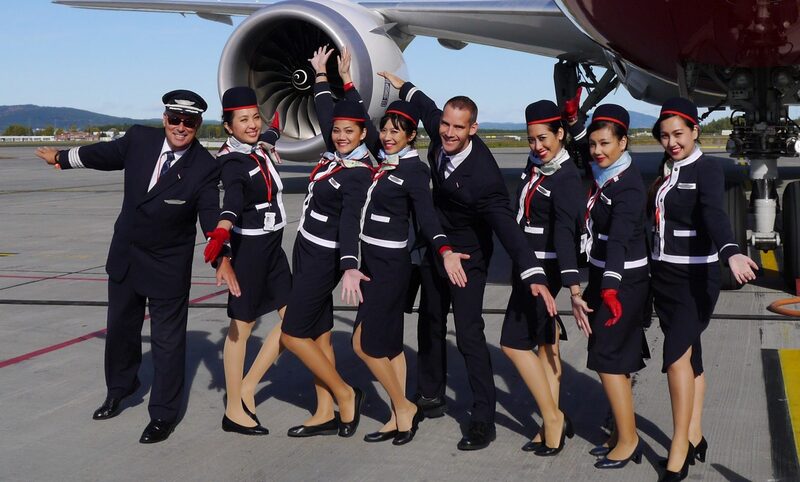 Many crew may only remain with the airline for the length of one contract which is three years. 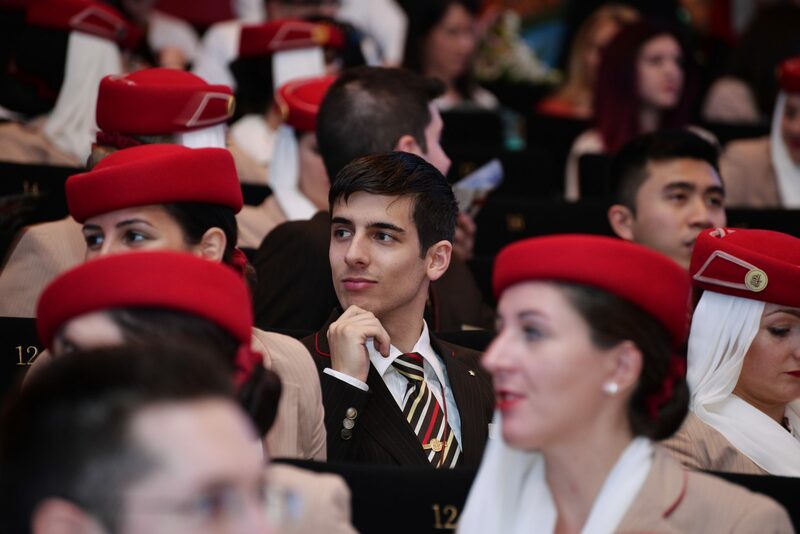 But while Etihad is encouraging local Emirati’s to take on different roles within the aviation industry, becoming cabin crew is still a career which is frowned upon by many people in the country. Perhaps stories like Elly’s will go some way to break down those perceptions.